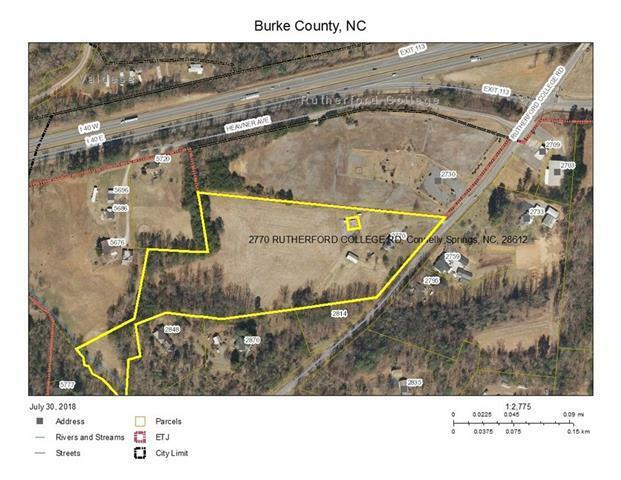 2770 Rutherford College Road, Connelly Springs, NC 28612 (#3443258) :: Caulder Realty and Land Co.
I-40 RUTHERFORD COLLEGE: GREAT LOCATION!!! 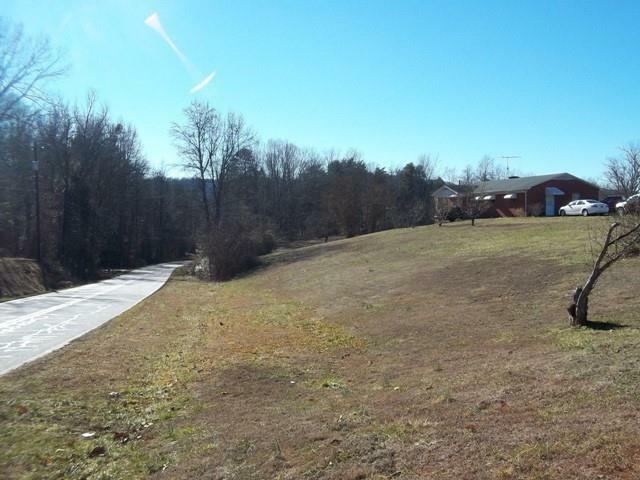 Use your imagination for developing this property just off I-40 Exit 113. Zoning is Central Business District. 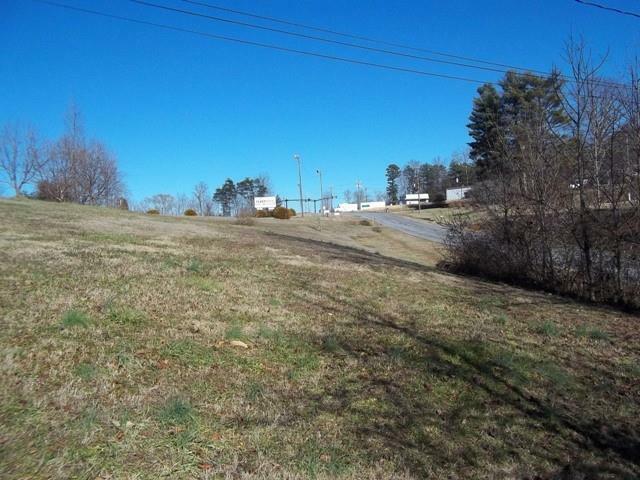 Some of the possibilities are restaurant, medical or professional offices, convenience store, or government facility. Call for a complete list of permitted uses. Value is in the land, but the brick house with basement could be used for retail or office space. Gas line easement across property. Approximately one half acre on the Southwest border is in a flood zone.